Aside from choosing the right online poker tournament, one of the biggest decisions that a poker player will face is whether to move up in stakes or buy-in level. There is a big risk in deciding to increase your buy-in and if you do it at the wrong time, it can cause catastrophic effects on your poker bankroll. So when is the right time to move up to a higher stake or buy-in level? There are a number of mathematical formulas you can use and tips to follow that will help you increase your poker net worth so you can play at higher stakes. But the truth is the decision should only come depending on what personal poker situation you are in. Aside from knowing how to play Texas Hold ‘Em Poker, it would help if you review the scenarios below so you can know if it is the right time to move to higher stakes. 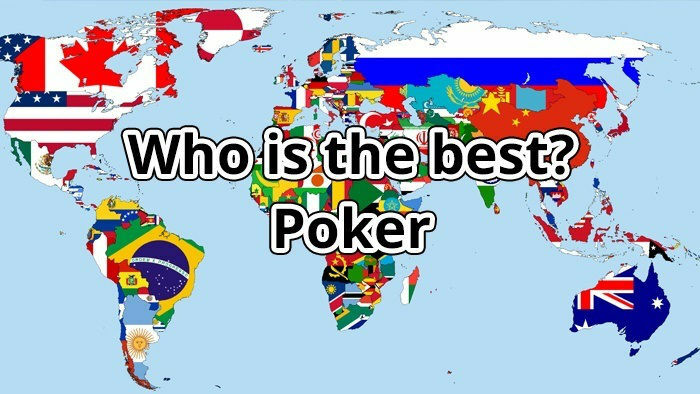 Nowadays, you can access the best online poker sites for real money and practice playing even with a limited bankroll. You can find free-to-play online poker games as well as penny games any time of the day, so if you are a disciplined player, you can make the most out of $10 to $25. However, after playing in these micro stakes for quite some time, you will find the games boring and tedious. Even if you score a “big hit” in these micro stake games, you will only receive double-digit prizes. That is not enough to motivate you to stay in the games if you’re planning to move away from solely playing online poker for fun. So, if you’re no longer motivated to play small-stake tournaments on PokerStars or WSOP.com, determine the next buy-in amount that is substantial enough for you. Why not try playing $0.01 or $0.02 cash games, or try joining events with more significant top prizes? 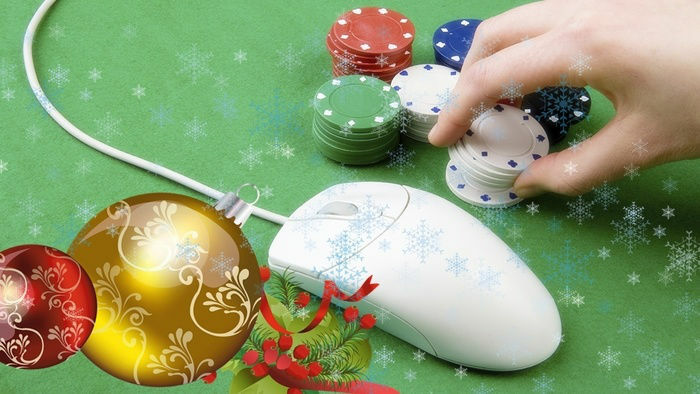 On the other hand, if you have a reliable source of external income and you can replenish your funds on a regular basis, go ahead and play online poker games for cash at higher stakes. Most poker bankroll management tips advise players to move up the stakes based on a mathematical formula. This ensures the players that they can still stay within their budget and not turn to external funds when they lose big at the tables. However, if you can regularly renew your funds and you are comfortable with this routine, then go ahead and move up to higher tables with higher stakes. There are simply some players who only have a few hours to spare in activities that they truly enjoy, so putting a large sum of money in a single game is still a logical step for them. The longer you play poker, the more you discover that there are certain games that you can consistently beat. 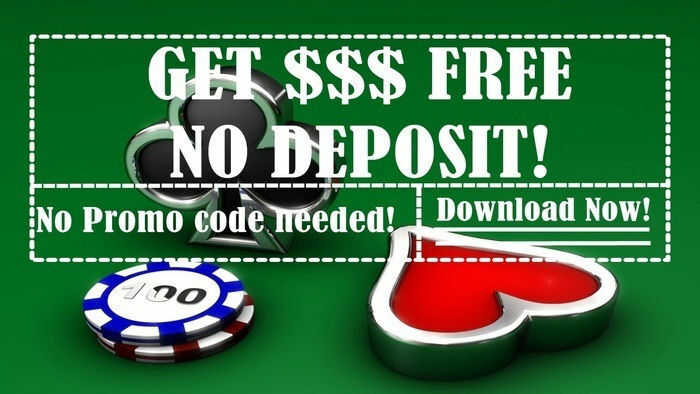 Let’s say that you’re a player who regularly wins at $10 cash games and $5 tournaments. You play at multiple tables on a daily basis and you have established a win rate for yourself. Of course, you would ask yourself if you’re playing at stakes that are too low. If you have an average of more than $100 of profit in a week, it would just make sense to play at higher stakes, right? However, you have to remember that the online poker market has become very competitive. Nowadays, most players are not simple enthusiasts who found online poker no deposit bonuses and started playing the game just for fun. When you go online and play poker, you will encounter a lot of players with impressive skills. 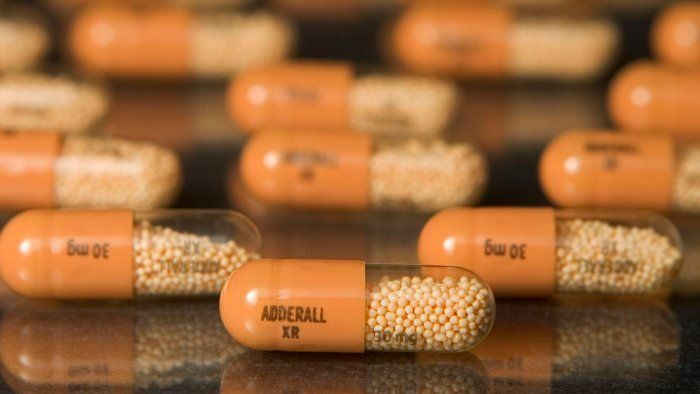 They may even use some poker strategies that pros use. On the other hand, if you are certain that you’ve honed your poker skills enough and you’ve got consistent winning results from $5 to $15 online poker tournaments, go ahead and step up to the $20 to $25 stakes. After all, you can still go back to your comfort zone if you find that things aren’t working out in the higher stakes. They may both enjoy finding great online poker bonuses, but there’s a big difference between being a poker hobbyist and an earning player. 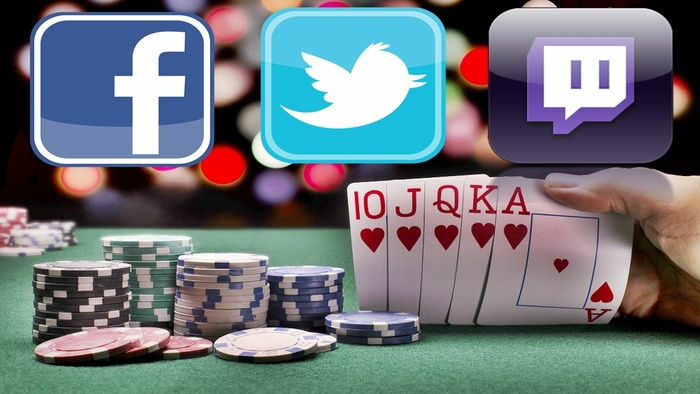 The one who plays online poker for fun may have skills to win substantial amounts of money, but there are thousands of other players like them. To have a significant and consistent cash flow in poker, you have to gain advanced poker skills that cannot be easily acquired just by reading articles online. Needless to say, you have to dedicate a reasonable amount of time and money to hone skills that are way beyond what the thousands of other basic players have. Do not move up to higher stakes just yet if you are not prepared to face thousands of players who are packed with basic poker theories. They too know how to do the math. Keep in mind that a bigger bankroll is not the way to earn more profit from poker. It is gaining more skill that will help you increase your poker net worth.